Curious about what others like? 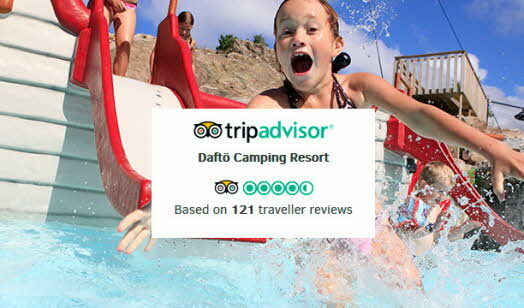 Here you can find the list of the most recommended campsites at TripAdvisor at the moment. You can also share your experienses at TripAdvisor to help others. 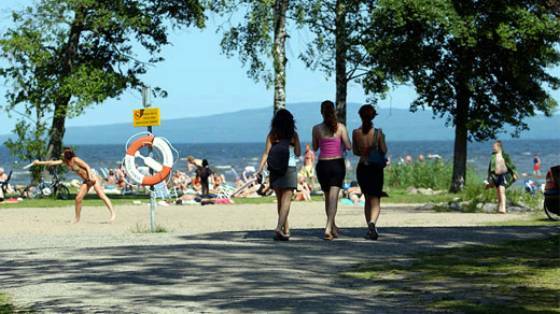 Kalmar Camping is situated on a peninsula, in Kalmar. 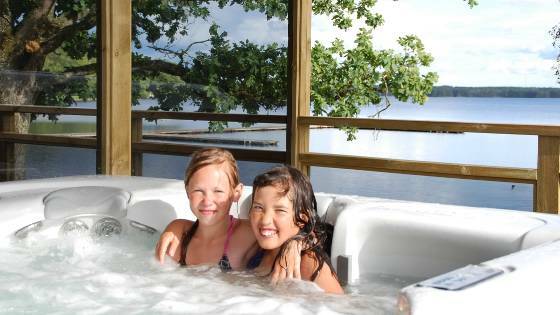 From the campsite you have wonderful sea views in all directions and views of Oland’s Bridge in the South. 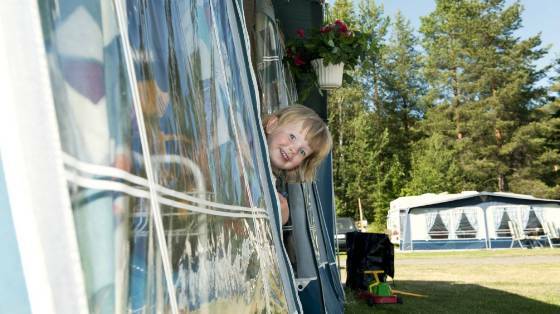 Our sites have plenty of space and no place on the camping is like another – the choices are many! Welcome to Långsjön Stugor & Camping in Småland. A scenic campsite with a small beach and nice fishing. 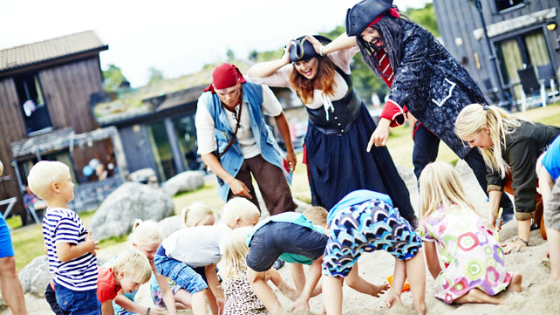 Tingsryd Resort is a favourite among children and the perfect holiday destination for the whole family. 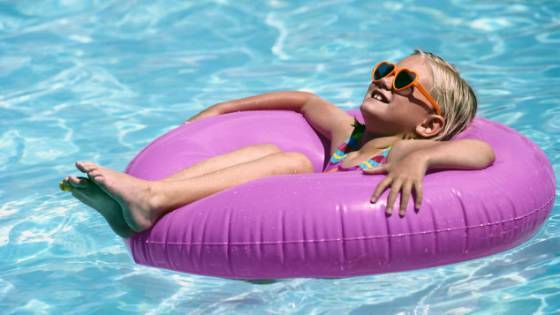 We offer a modern holiday facility with quality, good service and exciting experiences that will become wonderful memories for life. 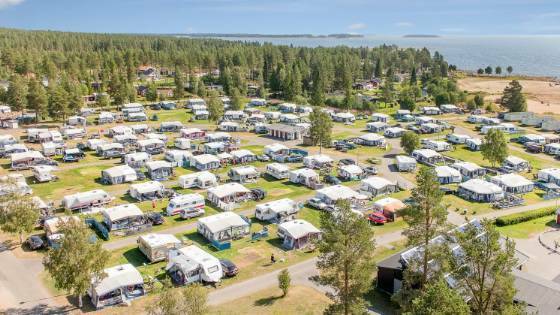 Skellefteå Camping is close to everything. Open all the year round. 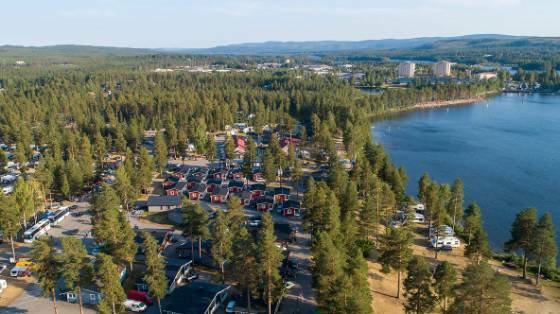 This 4-star facility lies in the heart of the Skellefteå inhabitant's own recreational area - Vitberget - just north of the centre of Skellefteå. 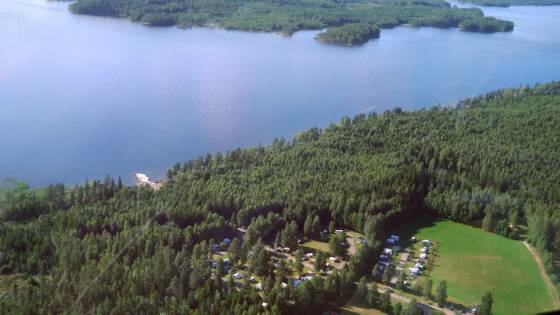 Camping Tiveden is a peaceful place to stay surrounded by beautiful nature close to the east shore of the clear lake Unden. 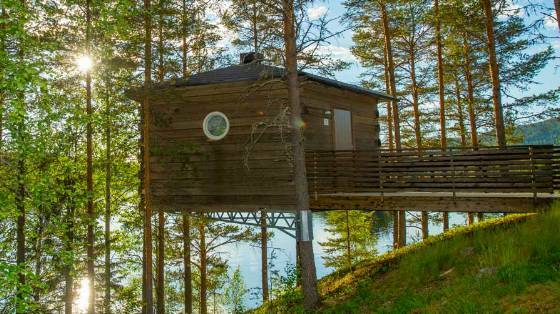 You can stay in a comfortable cabin, or in your own motorhome, caravan or tent. Very welcome ! 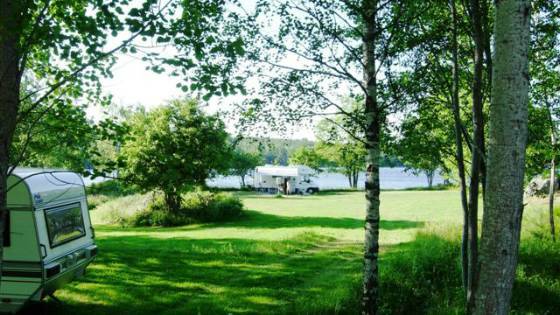 Stenrösets Camping, a tranquil and pleasant campsite with nice nature, lies 5 km south of the beautiful sommar town Trollhättan with it's many outdoor cafés, many with a view over Göta River. Göteborg is 60 km south of us, a comfortable distance for a day trip. Close to 9-hole golf course with driving range. 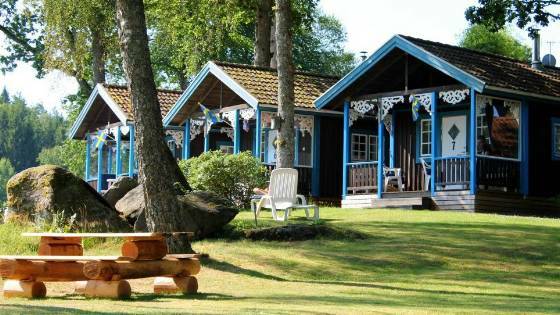 At Skotteksgården you can a enjoy peace and quiet, 2 km from the centre of town, in a small place with a beautiful view over Lake Åsunden. 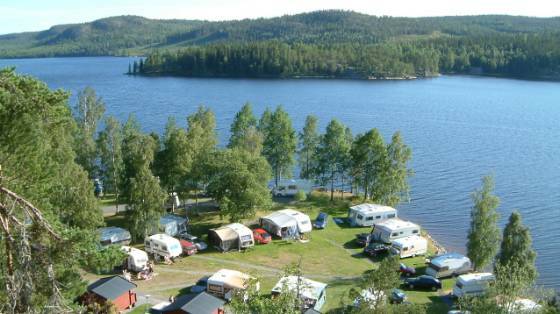 Granö Camping has a beautiful scenic location on a point surrounded by Ume River. Generous footpaths and BBQ areas. 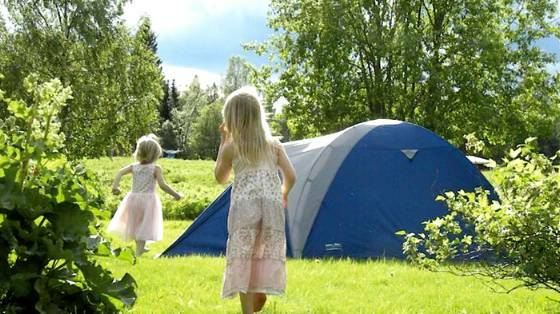 The perfect family campsite in a guaranteed quiet and pleasant setting. 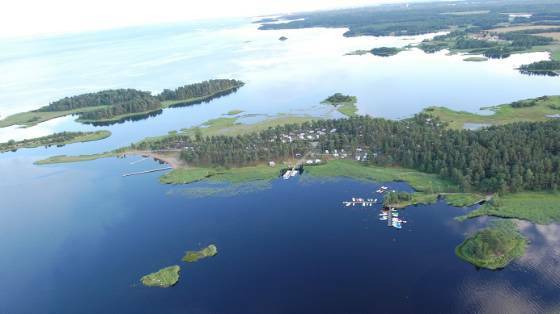 Our raft trips on Ume River are unique to Västerbotten.